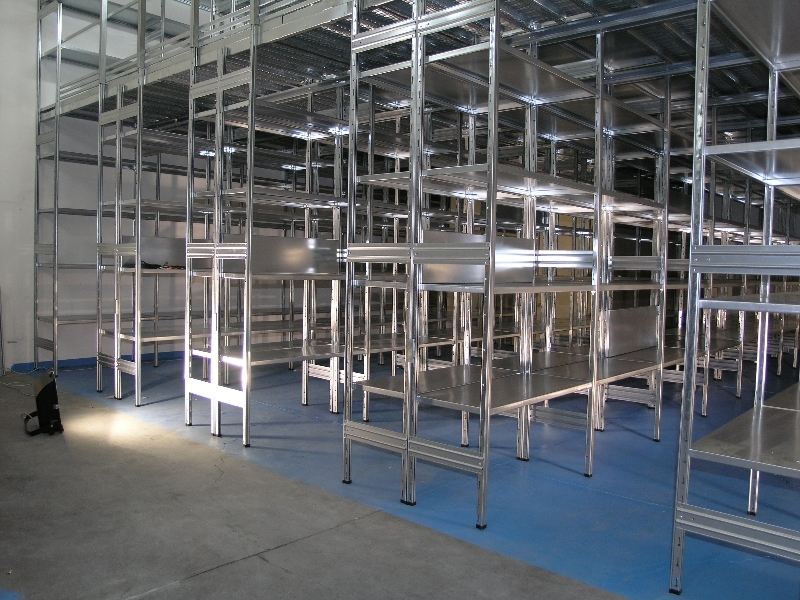 Castellani Shop offers a wide selection of products and items suitable for industrial staging of warehouses and workshops. 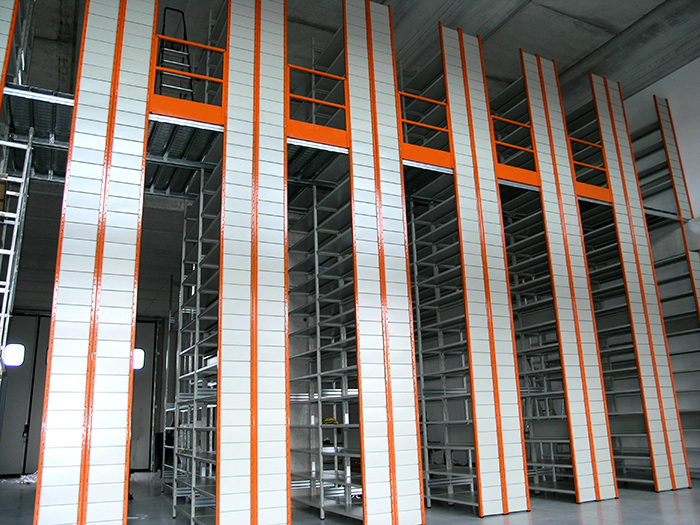 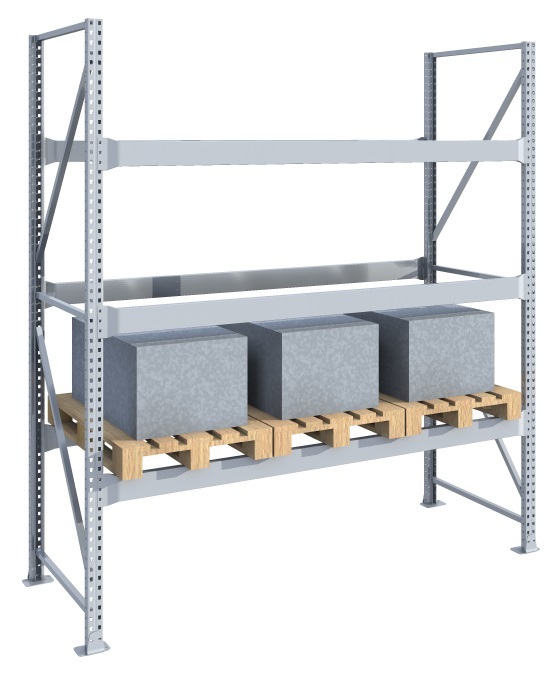 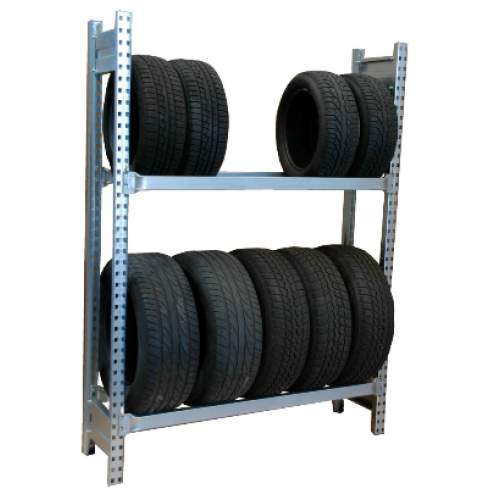 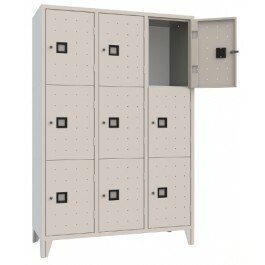 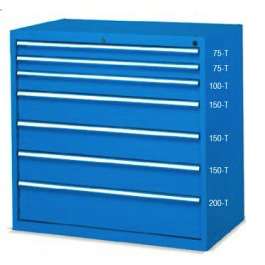 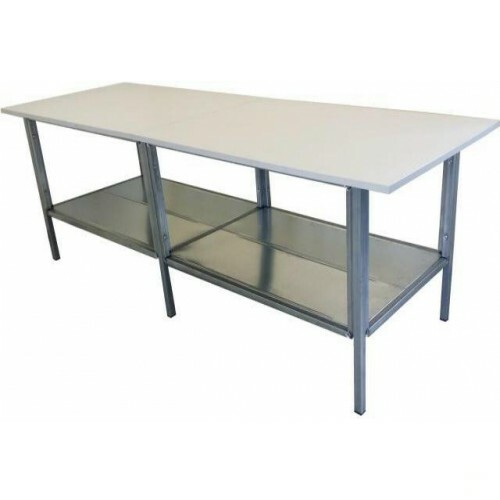 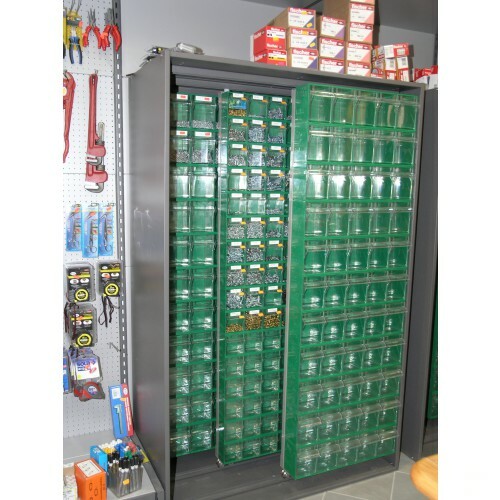 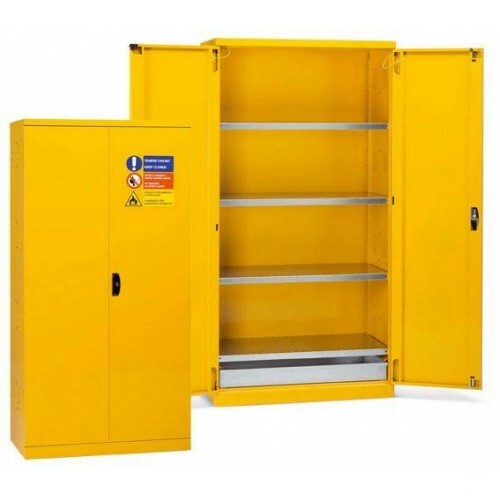 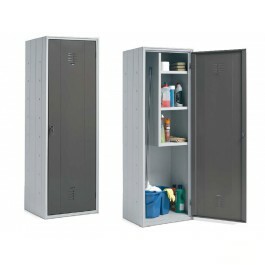 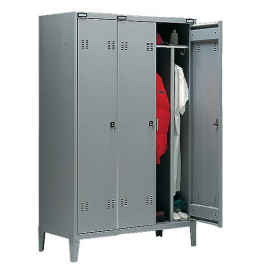 Castellani Shop is a leader in the production and sale online of warehouse metal shelving, metal shelving rubber holders, pallet racks, lockers under ASL, for changing room lockers, technical cabinets, cabinets for hazardous substances, metal cabinets small parts. 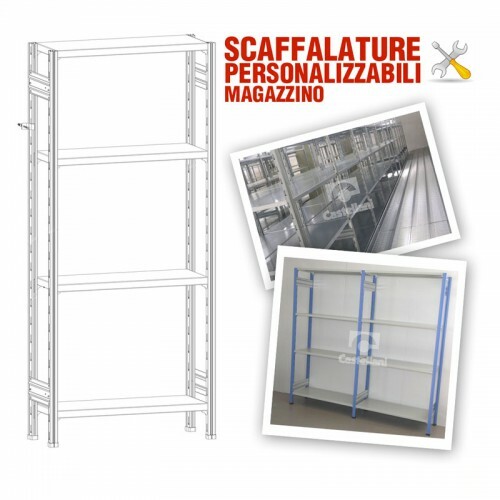 Castellani Shop also offers the ability for users to create their own furniture in complete autonomy and to personalize their metal shelving.